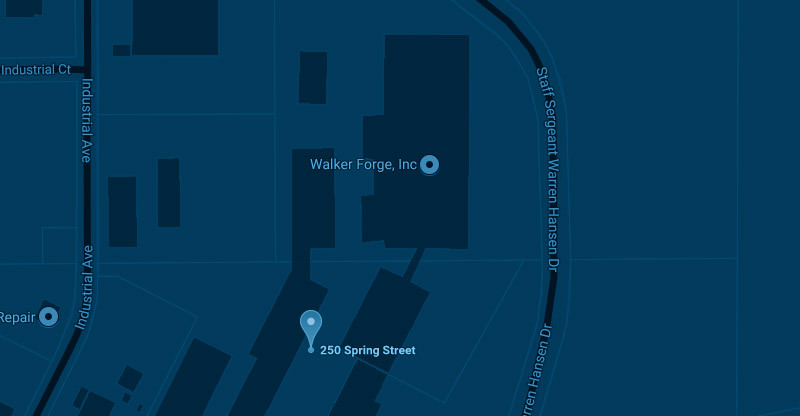 In a challenging market, in a changing world, Walker Forge is a forging and heat treating company that delivers the confidence you need. Start a conversation with us today. To discover more about our capabilities, or to learn more about career opportunities, please fill out the form below and we’ll be in touch.